With house prices and rental yields on the increase in Ireland at pace not seen since the Celtic Tiger days, many mortgage holders would be right to ask what of mortgage rates? Last week, in the US state of Wyoming, a gathering of the leading Central Bankers, including Mr. Mario Draghi, President of the ECB were watched for signs that their enthusiasm for historic low mortgage interest rates might be about to shift. But the good news for Irish mortgage holders was that no such signals were given; it seems that the current ECB rate of 0% is set to stay for a while longer. So, with no immediate risk of a rise in mortgage repayments, can mortgage holders sit back and relax? The answer to this question depends on your attitude and appetite for risk. A rise in mortgage repayments will come at some point. This is not a maybe, this is certain. 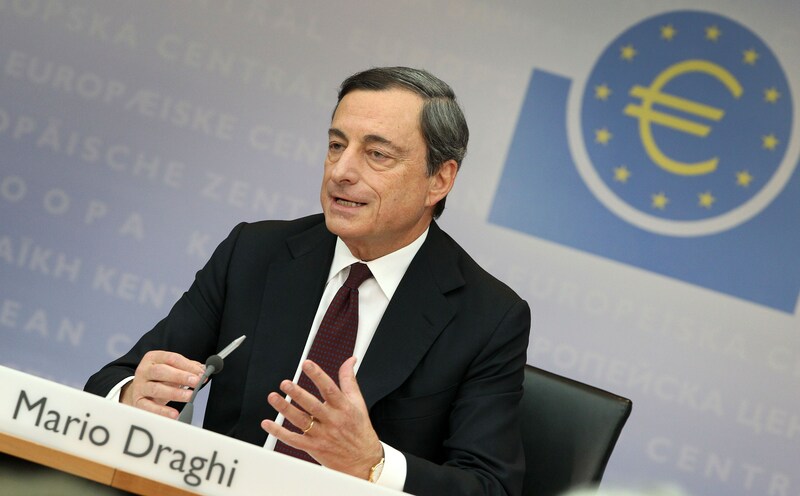 The reason is the job of the European Central bank is to nurture the Eurozone economy back to health and when it does, that means more inflation and higher interest rates. In terms of how high interest rates could go, let’s consider the absolute minimum levels desired by the ECB. Its target rate of inflation is set at 2% and across the Eurozone, inflation has ticked up. But because the rate of economic growth has been a little sketchy in Italy, France and other Eurozone countries that share the Euro, the overall rate of economic growth has not been sufficient to warrant an interest rate…yet! In July 2008, when the average rate of inflation across the Eurozone was in excess of 3%, interest rates reached an all-time high of 4.25%. Compared to the 0% of today, mortgage holders then were having a rough time of it. To put this perspective, anybody with a €250,000 mortgage, tracker payment over 30 years was paying €1,396.03 per month (that’s on a 1.1% tracker mortgage) in the summer of 2008. Today, that same mortgage holder is paying €815.63. The difference per month is a massive €580.40, or just under €7,000 per year. The ECB is likely to make small adjustments to interest rates if and when it does begin to increase them. But using the example of a €250,000 mortgage, tracker interest rate of 1.1%, each quarter-of-one-percent increase (.25% or 25 basis points) would result in repayments increasing by about €30 per month (€29.29) on a 30-year term. As with any good money management practice, now is the time to begin thinking ahead and building the extra funds to cover rising mortgage repayments. And even if it takes the ECB longer than anticipated to increase interest rates, having some additional cash in reserve and the monthly financial discipline to actually save a little more each month is a good thing to do. Remember, when it comes to life’s financial emergencies, good planning is a great defense.